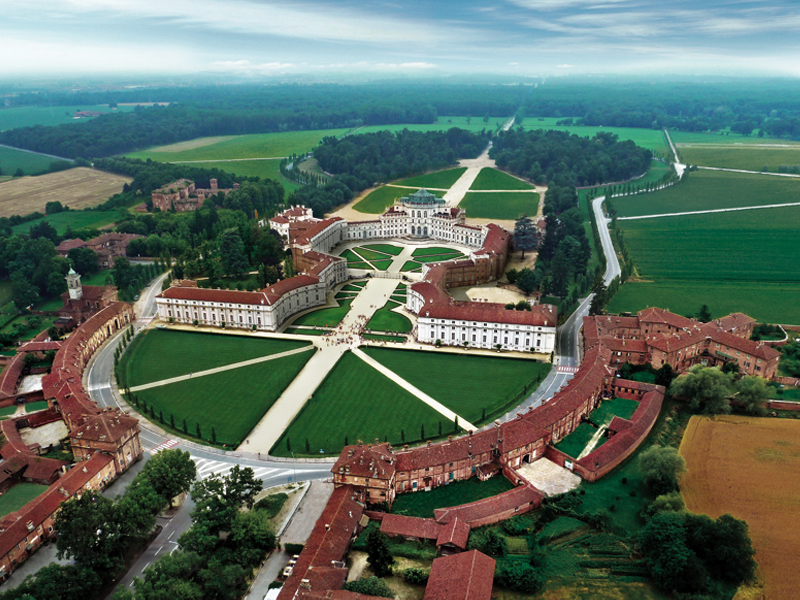 The Stupinigi Hunting Lodge is only ten kilometres from Torino. The hunting residence and village commissioned by the Savoys is the nucleus around which the Park develops. A short distance from the Lodge, which is now closed and houses the Museum of Art and Furnishings, you find Castelvecchio, old medieval manor house in a good state of preservation.